Take your training to the next level with our official NBA Trainer basketball. 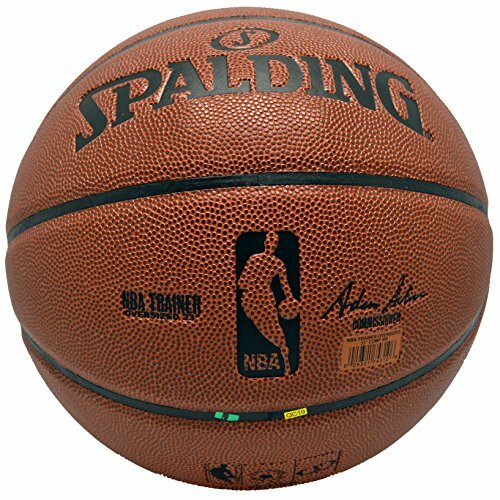 This oversize ball bounces like a NBA regulation basketball but is oversize by 12% to improve shooting accuracy. Our NBA Trainer ball has a ZK Microfiber composite cover and is designed for indoor play only.